The European Commission is currently implementing a fitness check as part of its broader goal for better regulation – “designing policies and laws so that they achieve their objectives in the most efficient and effective way possible.” Better regulation ensures that EU policies are relevant, policy-making is informed by evidence, and that stakeholders are a part of the process. In order to ensure that these goals are being met, the Commission is implementing assessments, termed “fitness checks,” for the most relevant chemicals legislation as part of the REFIT Programme. REACH is reviewed in a separate framework. In addition to evaluating the “relevance, coherence, effectiveness, efficiency and EU added value” of the legislative framework, the fitness check will also identify room for administrative improvement and obsolete measures. Stakeholders were able to participate in a public consultation that closed on May 27, 2016. Stakeholders can also still provide feedback on the REFIT fitness check roadmap published on May 18 here. 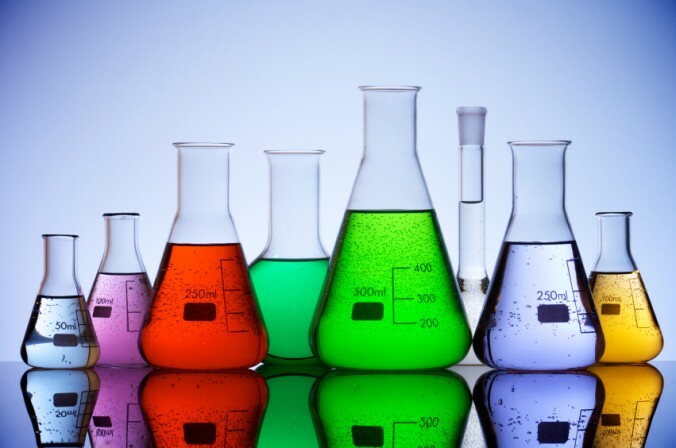 A wide range of chemicals legislation is subject to assessment under REFIT; categories include: hazard identification and classification, risk management, environmental protection, chemicals control, product controls, and other supporting legislation on test methods and laboratory practices. EU CLP, RoHS, the EU Batteries Directive 2006/66/EC, Packaging and Packaging Waste Directive 94/62/EU, Cosmetics Regulation EC 1223/2009, and Medical Device directives are some examples. The refit roadmap mentions that SMEs specifically have concerns about the complexity of data reporting requirements for legislation such as RoHS. Click here to read a whitepaper that breaks down RoHS to its essential elements and requirements. As defined by the regulation itself, REACH must be reviewed every 5 years. A REACH review is currently in process and is expected to be completed in 2017. A roadmap for this assessment is also available for public review. The European Commission will also be amending REACH Annex VII to provide alternatives to animal testing. For determining the sensitization potential of substances for REACH registration, in vitro studies that can provide the same results as a standard animal test are valid. This is predicted to significantly reduce the number of animal tests conducted for the REACH 2018 registration deadline. To learn if you should be paying attention to REACH compliance and its evolving requirements, click here.